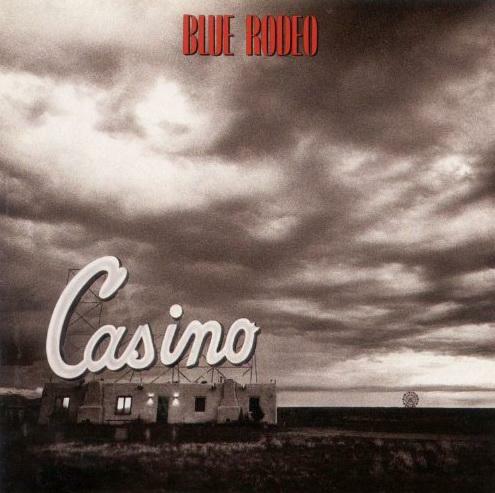 This week’s instalment of Music Monday is Til I Am Myself Again from Blue Rodeo‘s third album, Casino, released in 1990. My taste in music pretty much starts and ends in the ’90s, with new music often being from bands I already like from the ’90s. And although I may not show it often, Blue Rodeo is easily my favourite band of all time. This song seems to resonate with me whenever I feel like I’m coming out of a bad situation and just need some time to get myself together and become myself again. I sometimes think that it should be the anthem while being in a bad situation, but for me it’s the ending. Actually, the whole album’s kind of like that. This entry was posted in People and tagged 1990s, Blue Rodeo, Casino, music, video.